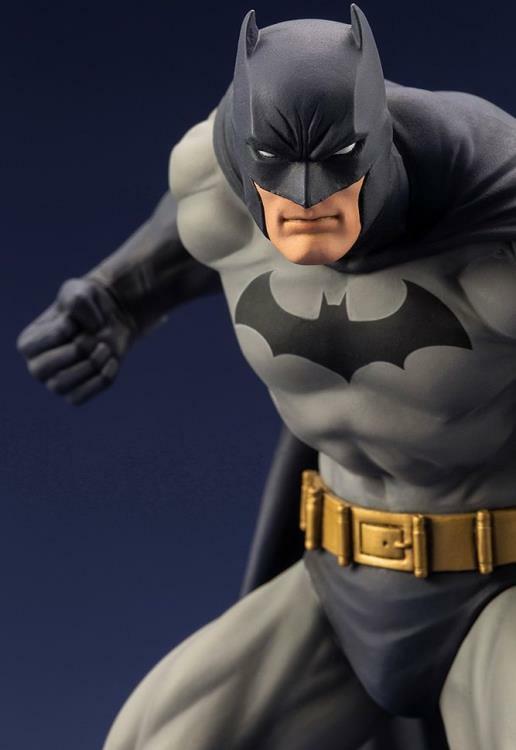 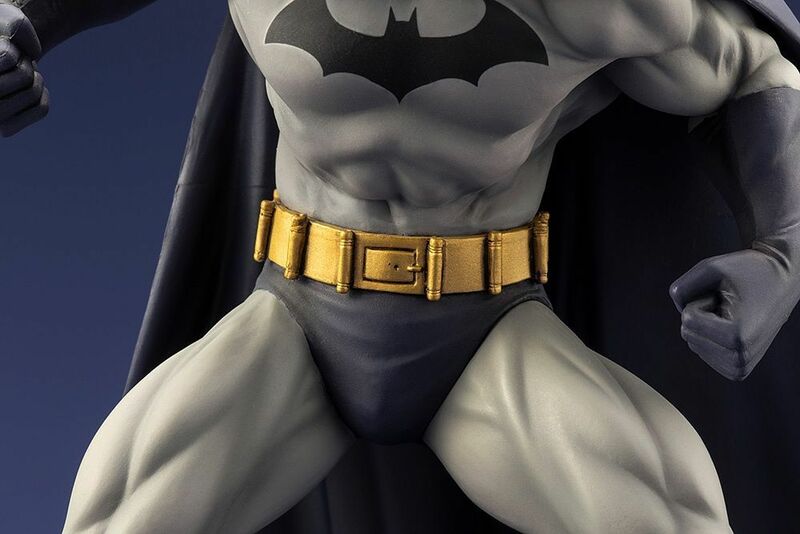 From creator Jeph Loeb and famed penciler Jim Lee, Kotobukiya presents an ARTFX+ statue from Batman: Hush! 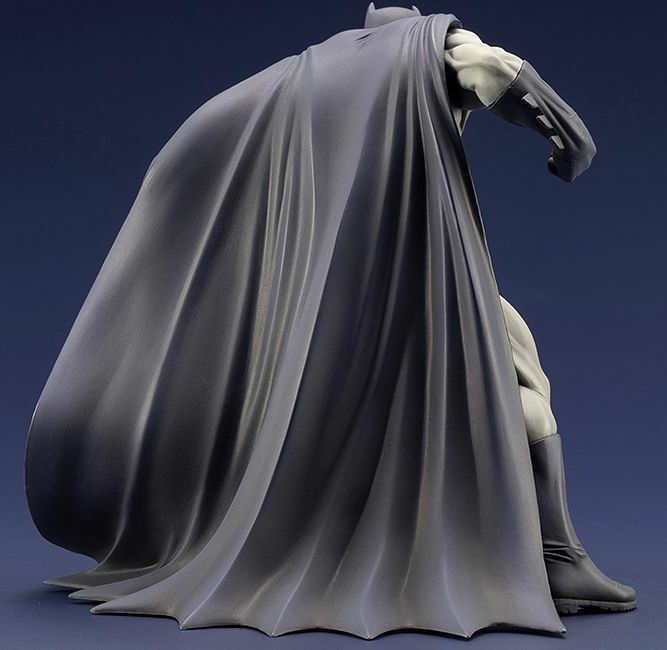 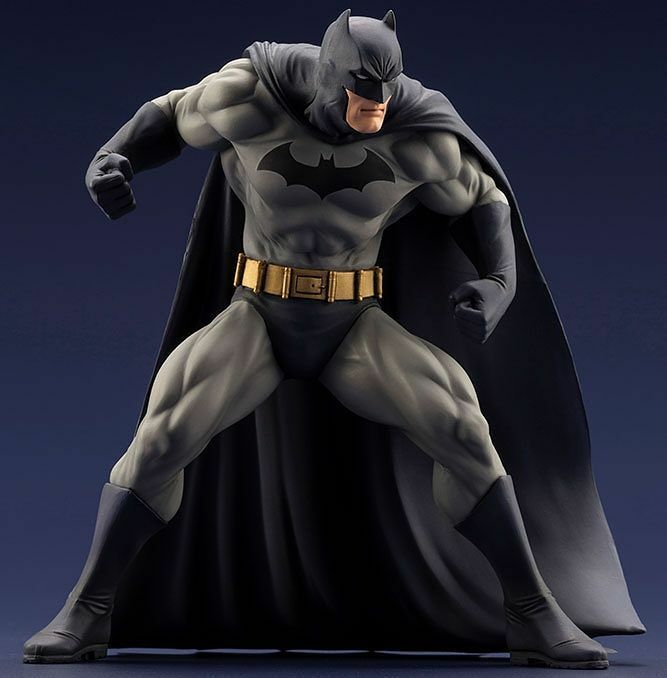 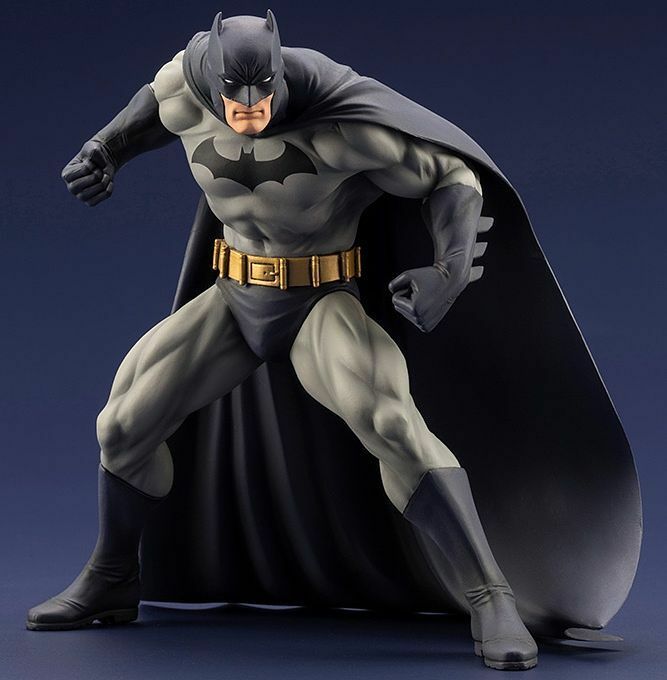 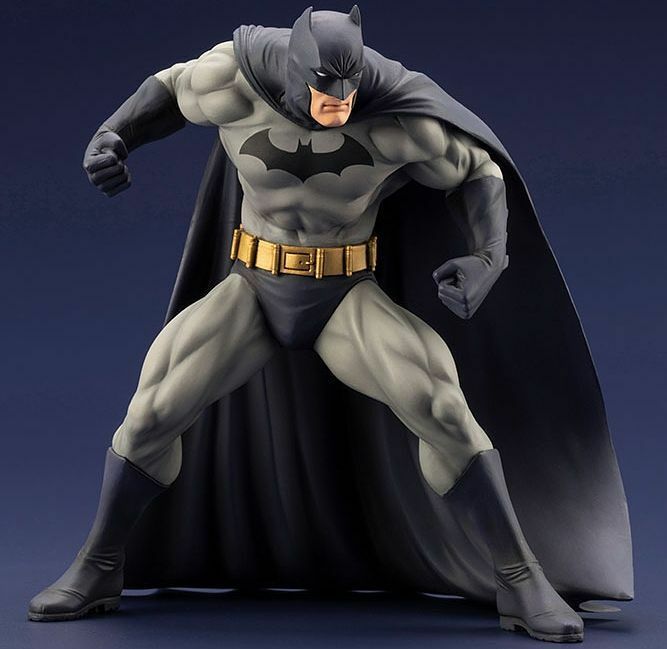 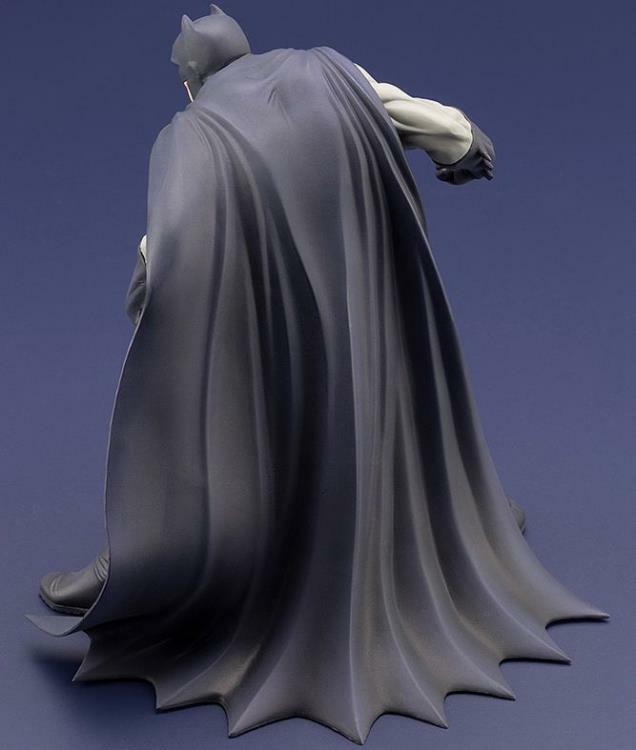 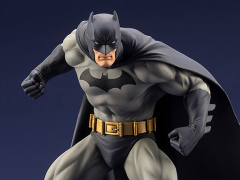 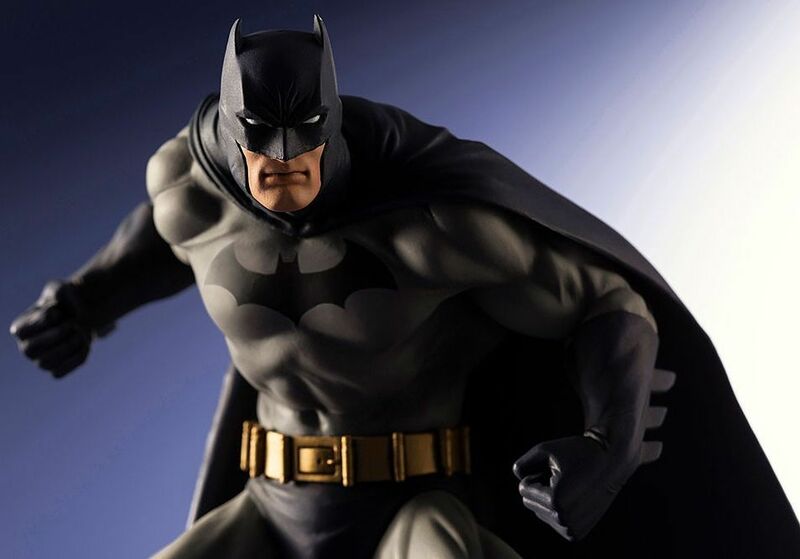 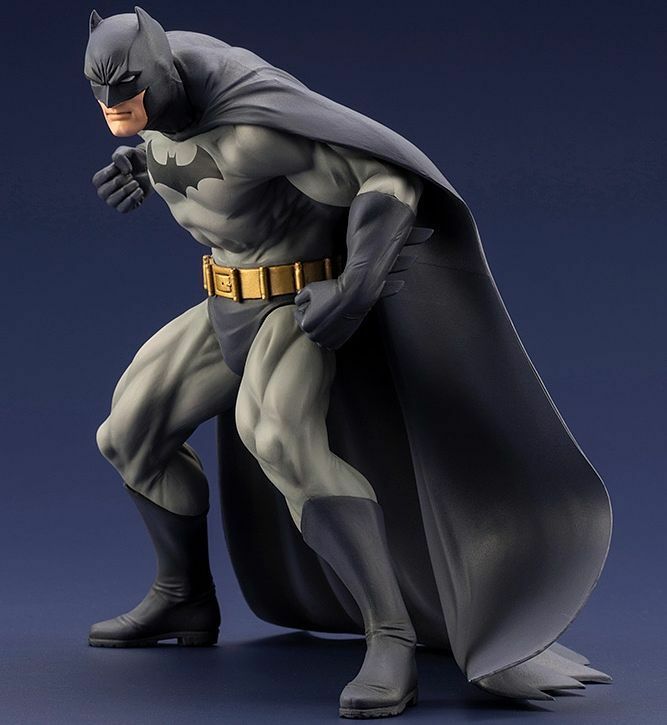 Batman appears in his blue costume from the story, his muscular silhouette poised and ready for battle that fully encapsulates Gotham City's Dark Knight! Batman stands firmly upon a metal base printed with a bat logo thanks to the magnets embedded in the figure's feet.